The all mysteries have been solved. 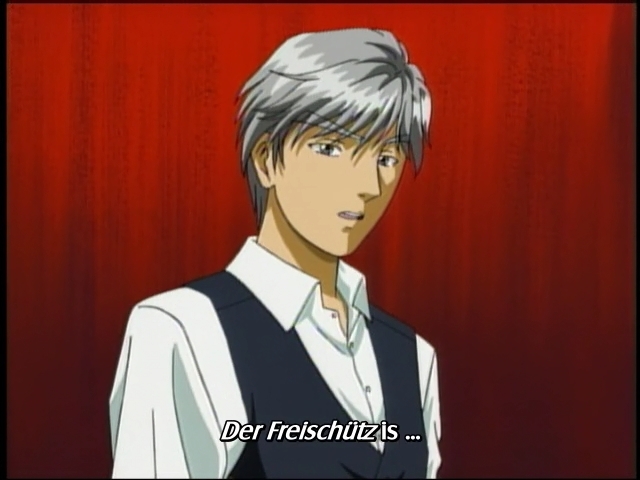 It's time to Young Akechi reveal the trick and the real identity of the murderer, Der Freischütz. 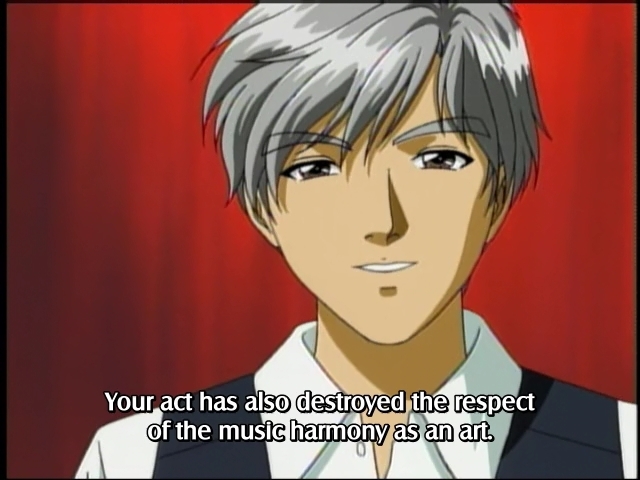 Young Akechi will catch Der Freischütz because he had destroyed the respect of the music harmony as an art. Next case, one of saddening case on Kindaichi Case Files, Yukikage Village Murder Case! Also, i have an information to you about our project. As you know, at our first release of Kindaichi's old anime, we used to uploading the English sub and Indonesian sub. After some HIATUS, we're come back, but we haven't release some episodes on Indonesian sub, even though we have uploaded the English sub. This is my own desire, my arbitrary wish. After this, I (Fuyuki) will uploaded Indonesian sub first, then the English. I apologize if the English sub will be quite longer then before. But, don't worry, we're still release the English subs.